If you have a car or any other vehicle, you know how many pitfalls there are to keeping your wheels safe, accessible and in top driving condition. From small headaches like keeping up to date on routine maintenance to bigger issues like flat tires, dangerous potholes are everywhere. Run over one, and you might not be going anywhere for a while. When disaster strikes, you need help right away. 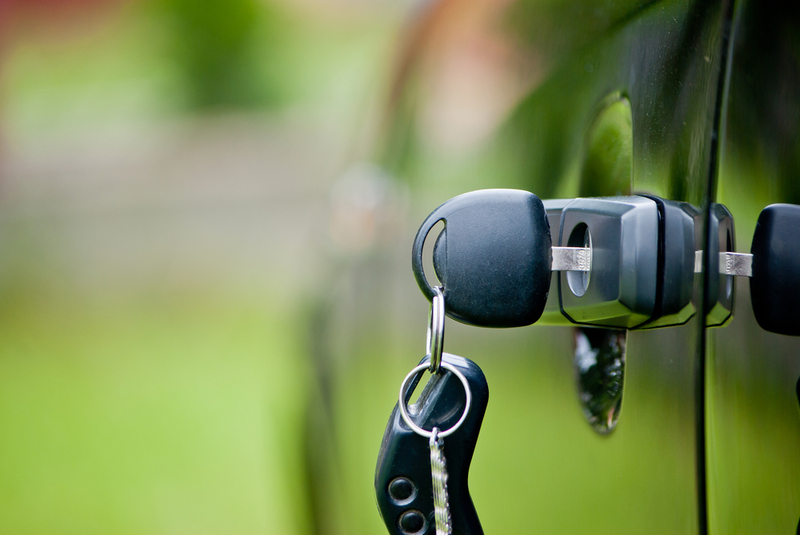 For some of the most common driving issues, auto locksmiths can be very helpful. But finding a mobile locksmith near you can be harder than it seems. In 2016, the New York Times published an expose that examined online locksmith ads. If you have ever typed “locksmith” into Google, chances are you have probably seen one. Thousands of locksmith professionals place paid search ads in the hopes of getting your valuable business when you are locked out. Unfortunately, alongside those legitimate professionals are nefarious actors: call centers that funnel your referral to poorly trained subcontractors. Although they may have detailed business descriptions and maps on Google, where you can see their storefront, these call centers are often not in your neighborhood or even your state. Some are not even in the US. The goal of these call centers is to get as much money from the customer as possible, knowing that in your vulnerable state, you will pay whatever they ask, no matter how shoddy the service. As a trusted provider of access solutions to customers across the country, this really bugs us. We wanted to offer our customers a better solution. At KeyMe, we love drivers. That’s why our kiosks offer the ability to copy car keys at a fraction of the dealer price. Just visit a kiosk, scan your key and we’ll ship you a replacement in a few days. But because we know there are so many instances where you need a mobile locksmith near you, KeyMe now offers a Locksmith Directory, where you can find the perfect mobile locksmith for your particular issue. Simply type in your state, city, neighborhood or zip code and we’ll show you vetted, reliable home and auto locksmiths near you that you can connect with. Your vehicle delivers enough headaches. Don’t trust the search engines to deliver you competent automotive professionals in your time of need. Visit www.key.me/locksmiths to learn more. 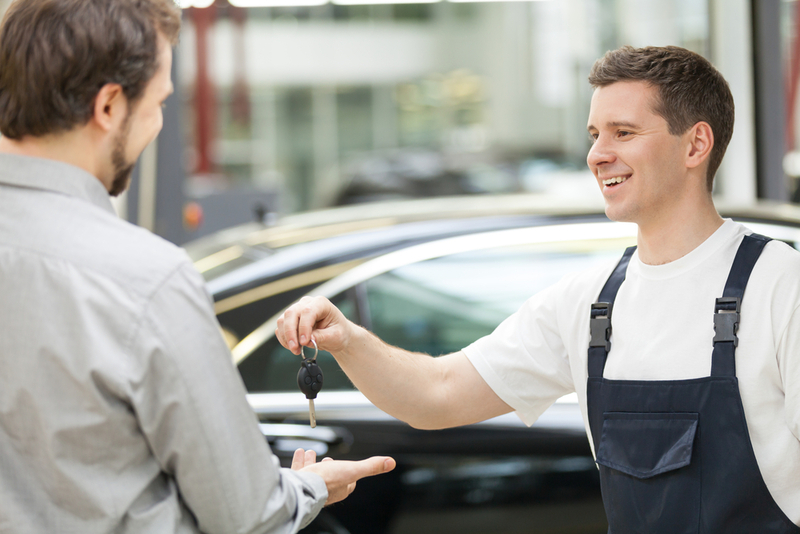 So why would you need an automotive locksmith? If you run into one of these issues, you may need one of these local professionals, and fast! One problem drivers face is locking their keys in their vehicle. This issue is shockingly common. Back in 2013, the American Automobile Association (AAA) reported that they responded to over 4 million car lockouts, and that the number of incidents had not decreased even as motion-sensing smart keys become more common. Want to avoid becoming a cautionary tale or a statistic? There are a few things you can do right now to prevent locking your keys in your car. First, always check your pockets before closing your car door. The best way to remember is to not put your keys in your pockets until the car door closes. Hold the key ring on your finger until you hear the door slam, then pocket them. Second, use your key or fob to lock the doors. The biggest recipe for locking your keys in your car is using the automatic door locks inside your vehicle to lock up. So just don’t do it. Lastly, give yourself a quick pat-down before you walk from your vehicle. This helps you prevent leaving important things like your keys, wallet or phone behind. But even if you do everything right 99% of the time, there is always that one time when you are rushed and forget. That’s when you need some help. 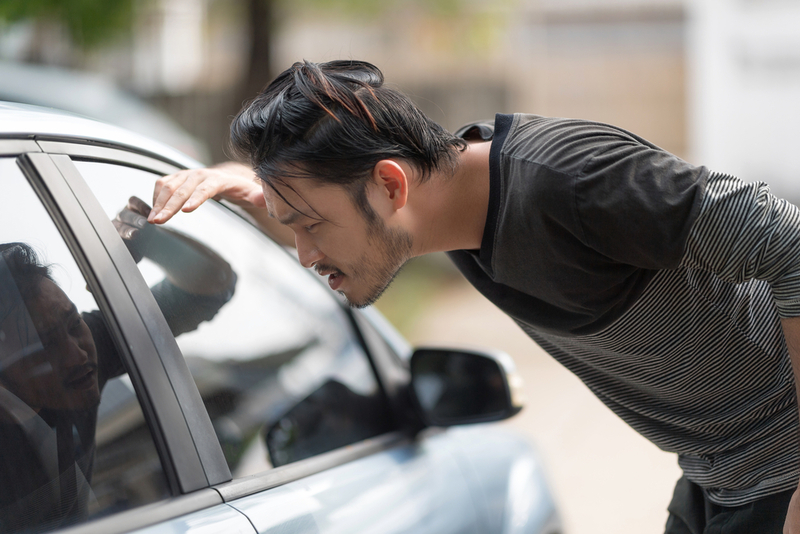 If your car door is not locking properly, your key is sticking in the door or is just too hard to turn or interact with, you may need to call a car locksmith near you. You may immediately think of going to a car mechanic. But what many may not realize is that car mechanics charge huge labor fees for what are really simple repairs. These problems can often be solved for less by calling your local locksmith. Find a local professional and get a quote. You may be surprised at how much you can save. While KeyMe can help you with any simple transponders or traditional car keys, more complex transponder keys can be handled by our locksmith partners. Complex transponders utilize a type of security feature that locks the steering column unless the transponder is present. In order to program a new key for you, an automotive professional must program the key with you inside your vehicle. Fortunately, many mobile locksmiths near you provide this service. Our customer service team can help you contact one now. Simply call 855-343-5776 and our customer service team will help you find a professional who supports this service in your area. 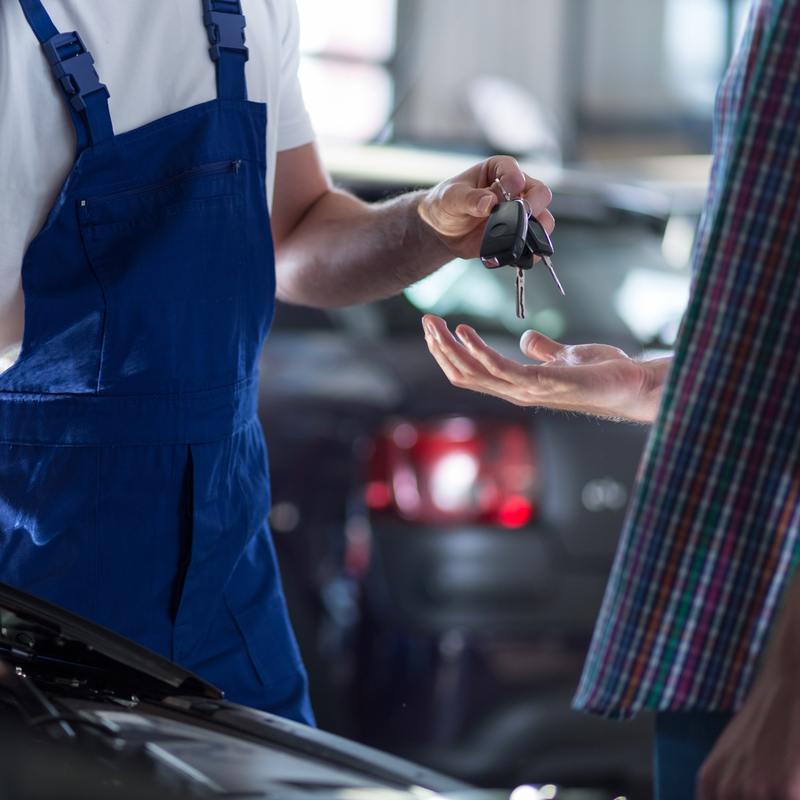 If you have lost your car key completely and need a new one originated, you may not need to go to the car dealership and pay hundreds of dollars for a replacement car key. Some mobile locksmiths can provide this service for you. Call us at 855-343-5776 to get connected to the right professional for the job. Now that you know you are in need of a mobile locksmith, there are many ways to ensure you get a good one. One way to weed out bad actors in the locksmith space is to ask for a price before the professional shows up. If he or she won’t give you a price over the phone, chances are they are looking to jack the price up as soon as they arrive. Many phony locksmiths will quote a “starting price” on the phone, only to quote a price many times higher when they arrive. Describe your job in detail and get a price up front. If they are a reputable professional, they should be able to quote you a price, or at least a realistic range. Does this professional have experience working with cars? Have they ever worked on your make or model before? Once you have described the job in detail and gotten a price, it may be wise to find out how your particular job will be accomplished. If the locksmith needs to drill the door, you may risk damage to your paint job or worse, so make sure you ask how they will accomplish the job before agreeing to hire them. There are several reasons not to just call the first listing you find on Google. While locksmith scammers are often lurking in those paid search ads, you also want to ensure that the locksmith you are calling has the correct equipment, has been vetted and can do the job you need them to do. That’s why using a company like KeyMe to find your next automotive locksmith is a good idea. KeyMe has access to a vetted list of locksmiths. We know the services they provide and who is rated highest. So call 855-343-5776 or visit our Locksmith Directory today!